You’ve probably heard about Spotify, the music streaming service that gives you access to millions of songs at the click of a button. 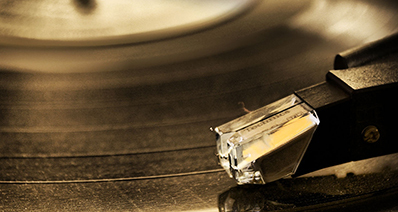 All you have to do to access Spotify’s amazing catalogue of songs is sign up. There are multiple levels of membership, so you can choose the one that works for you, and in no time, you’ll be listening to your favourite songs and you can do it on a variety of platforms and devices. You can load Spotify onto your iPhone and stream music that way, but it does take up space, it also requires a lot of your phone’s memory. If you are at home, with access to your home computer and your wifi network, you can use Airplay to stream music directly from your Mac to your iPhone. Airplay can be run in the background and is not as intensive as Spotify, so you can run it while still using your phone for other things. Step 1: Make sure that your Mac and your iPhone are connected to the same WiFi service. Step 2: Go your computer and on the keyboard, hold down Alt and press the Volume menubar icon. Step 3: Open your Menu bar and click on the speaker icon and then select your iPhone under Airplay Devices. Step 4: Your iPhone should now be playing music automatically, from the Spotify playlist on your Mac. Streaming music from your computer to your iPhone is convenient when you wish to use your phone for other things and don’t want to be stuck in the Spotify app. The Spotify app is great for travel and for times when you just want to be listening to music, but there are times when you want to be able to listen to music while still doing other things with your phone. This is when it is great to use Airplay to stream the music from your Mac to your iPhone. You can play your favourite games, while listening to your music in the background. You might ask why you wouldn’t just play Spotify from your computer. However, you may not want to be stuck being in one place. You can’t move through your house with your computer, you can with your iPhone. So by streaming music from your Mac to your iPhone, you have the ability to be in any room that you want and still listen to your favourite music. 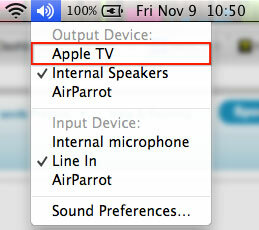 Besides, Airplay is not limited to your iPhone. You may want to stream from Spotify to another Apple device, most notably Apple TV. Spotify is not yet available on your Apple TV, but Apple TV is Airplay accessible, so you can access Spotify on your Apple TV that way. To stream from your Mac to your Apple TV, you follow the steps above and select Apple TV instead iPhone. This is great if you are having a party and want to stream music, but your computer is upstairs and your Apple TV is in your living room. Or even if you just want to stream music while you cook dinner or clean. Whatever the reason, streaming from your Mac to another iOS device gives you more freedom to listen to your favourite songs without being chained to your desktop. Being able to stream you music from your computer to your iPhone or other iOS device is great. But sometimes you don’t mind using your computer to stream your music while you are off doing other things, you just wish you didn’t have to constantly get up and go back to your computer to manager your songs and you don’t have to. 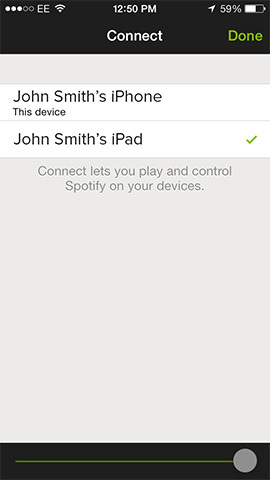 You can use Spotify Connect to manage your various Spotify devices remotely. This allows you to use your iPhone to manage the music that is currently being played by Spotify on your Mac. Step 1: Make sure that your Mac and your iPhone are connected to the same wireless network. Step 2: You also want to make sure that your Spotify app is up to date on both your Mac and your iPhone. If one of your devices is running an older version than the other, it could cause a conflict and stop Connect from working. Step 3: Open up Spotify on your Mac and start streaming. Step 4: Open Spotify on your iPhone and click the Connect icon in the Menu. If the icon is circled, it means that there are multiple devices that are able to be accessed via connect. Step 5: Start using your iPhone to skip songs or change playlists on your Mac. Just like there are times when you want to be able to stream music from your computer to your iPhone, there will be times when being able to remote connect from your iPhone to your computer will come in handy. For example if you are making dinner you may want to have Spotify play in the background, possibly even in another room, however you might not be able to keep getting up to manage your device. However, you can keep your iPhone next to you and it’s much easier to grab your phone and manage your music, then to keep going back and forth from your computer. You might not ask why not just stream from your iPhone? 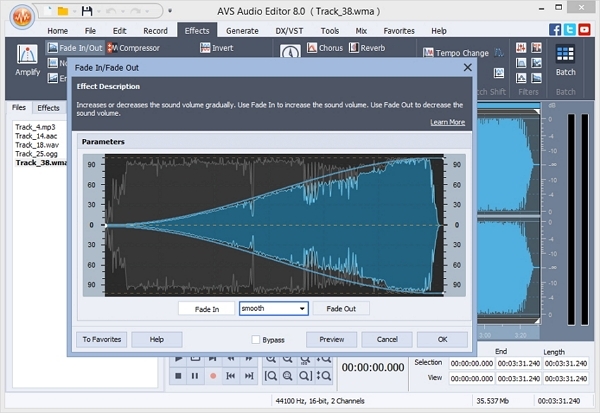 Because you probably have a better sound system on your computer than you do on your iPhone. So if you want to be able to listen to music at the best quality, without having to sit at your computer, using connect on your iPhone is a great option. 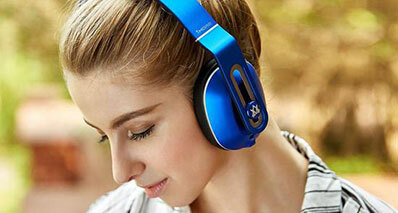 It gives you the freedom of mobility, while at the same time accessing Spotify at the best possible sound quality. Spotify tries to make your listening experience as good as possible, which is why features like Spotify Connect exist, so you have the flexibility to use Spotify however you want. If Spotify is the where you often listen to music and get music information, then you must be interested in owning a music downloader tool like iMusic. It will display the hottest playlists in Spotify, letting you download the songs for free in the built-in music library. And you can also search for the songs you want to save and use the "Download" feature to save them to your computer.